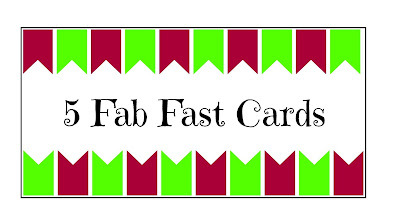 Thank you for joining me for day 3 of my mini series Fast Fab Cards. 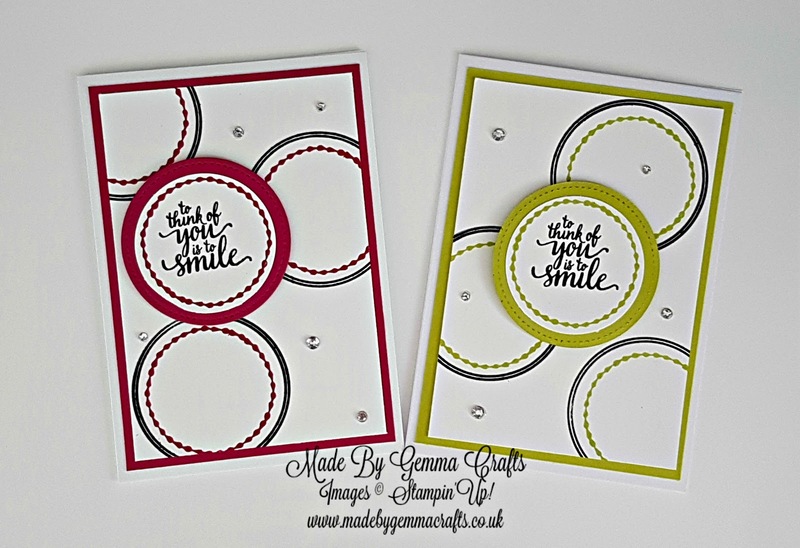 Today I am using the Eastern Palace stamp set with two of the gorgeous new In Colours, Berry Burst and Lemon Lime Twist. I have used the colours with basic black ink to give a monotone effect and I hope you will agree with me that it gives a beautiful look. 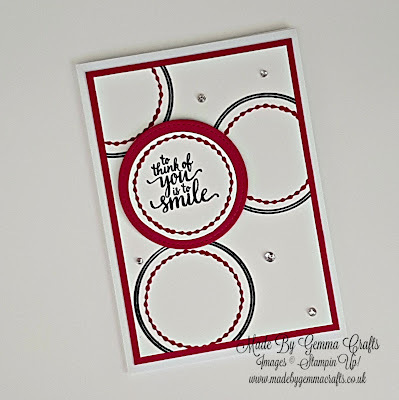 I have used just 3 stamps from the Eastern Palace set to make my cards and I am pretty sure I have seen similar cards on pinterest, I am afraid I cannot remember who pinned what etc but thank you for the inspiration! I have also used one of my many A6 cardblanks that I have in my crafty stash which makes these cards even faster to make. I cut my layers to fit my cardblank so I haven't listed them below but I have given you measurements if you would like to make your own. 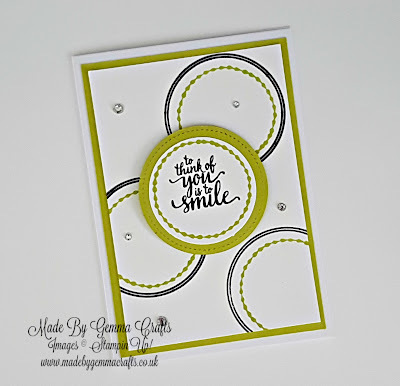 I used the circle stamps from the set which I stamped in black and then the colour, The circle on the front is die cut using one of the Stitched Shapes Framelit dies. These are my go-to dies as you can use them for some many different projects. As you will see I have put the sentiment in slightly different positions on the cards as on the Berry Burst one I managed to smudge some ink! 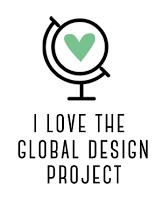 Not to worry as the sentiment covered it perfectly! 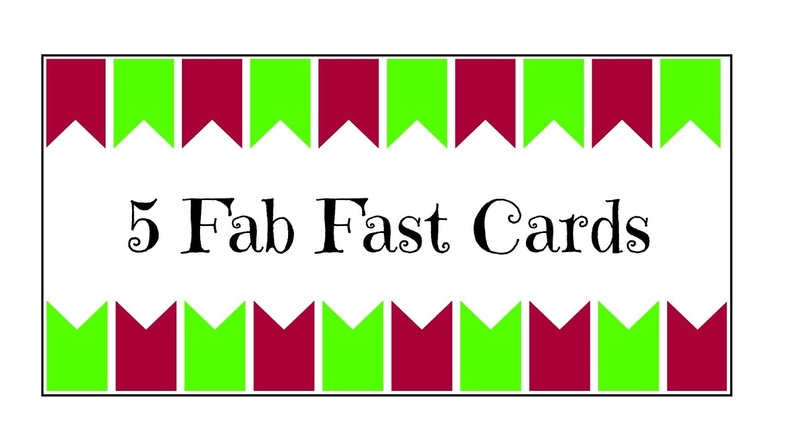 Coloured card to layer, I have cut mine to measure the card blank I used. 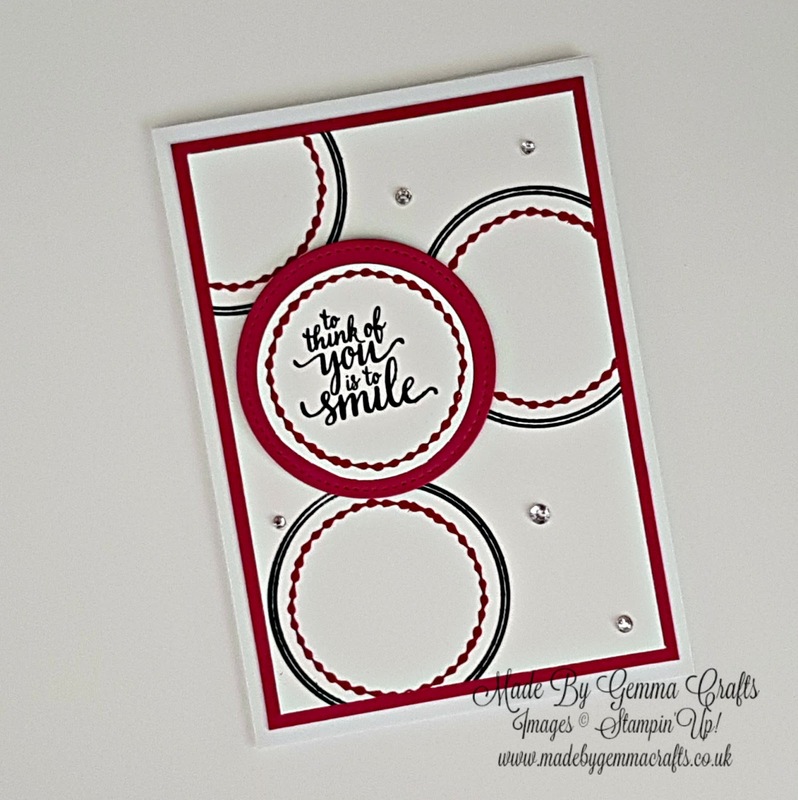 Whisper White card, again, cut to the size you need for your blank. A scrap of both cards to cut and stamp the sentiment on. Finally I finished the card with a few basic rhinestones dotted about. Layer 1, 3 7/8" by 5 1/2"
Layer 2, 3 5/8" by 5 1/4"
Here are some more pictures and the video!